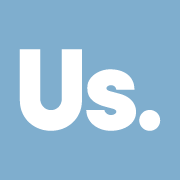 It has come to light that the University is in the process of implementing a restructuring of the Residents’ Support Service (RESSUP), moving from an overnight service to a 24-hour one, which will result in an 18 to 20% cut in take-home pay for the members of that team according to UNISON. RESSUP is a key support service for students living in halls, offering pastoral support, practical support, advice, and generally a friendly face to students who might be struggling. 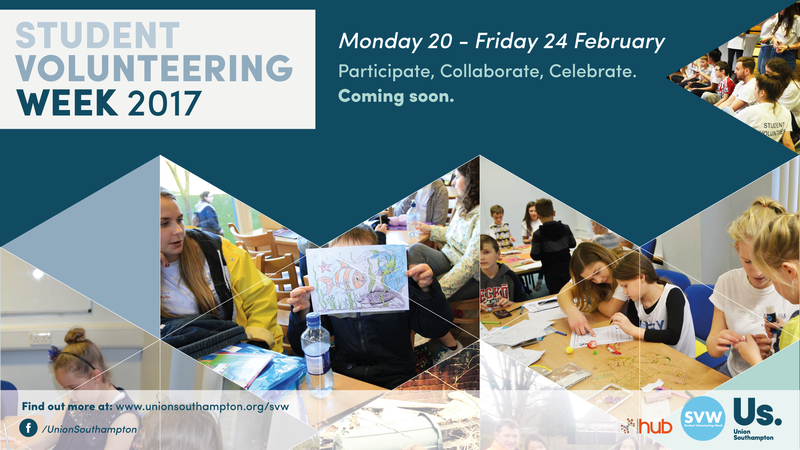 Student Volunteering Week is well underway this week. On Monday and Tuesday, we offered opportunities to meet charities and pick the brains of our student volunteers on the Concourse. As we gather our marigolds and bin bags ready for today’s Community Clear Up at Portswood Recreation Ground, we caught up with some of our members to ask them what they get out of volunteering their time. Volunteering can add something to your social lives as a hobby as well as being an activity that can enhance your CV. 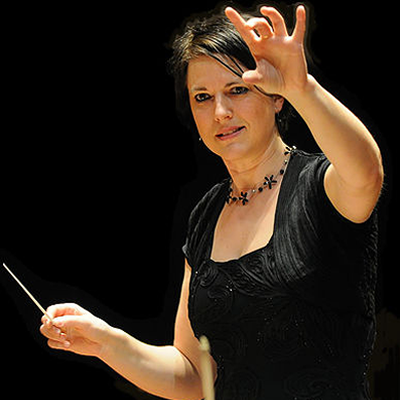 Southampton University Symphony Orchestra (SUSO) has appointed Music Director, Susanna Riddell as part of the launch of a new era. Our student-run orchestra, which first launched in October 1919 as an orchestral society at the Hartley University College (now the University of Southampton), celebrated its 97th birthday last month. With over 90-strong members, the student group continues to provide opportunities to study and perform some of the most challenging symphonic repertoire. 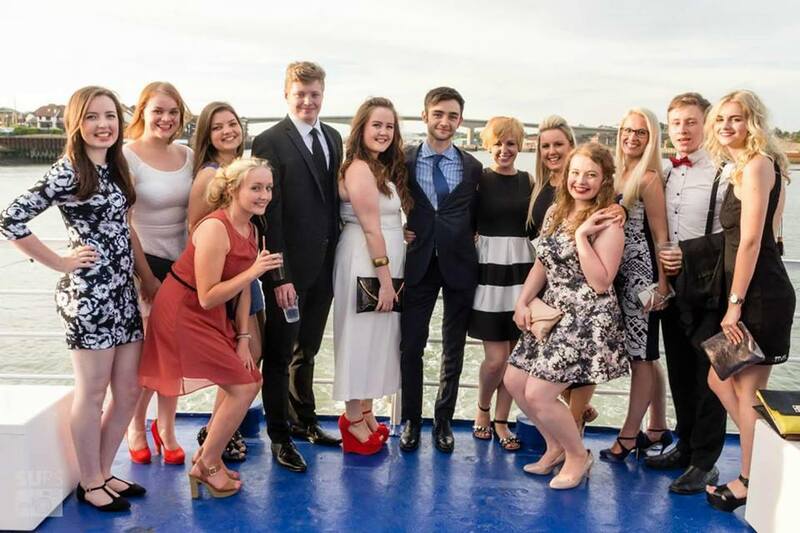 Membership consists of students studying a wide variety of subjects at the University of Southampton ranging from mechanical engineering and medicine, to music and archaeology. 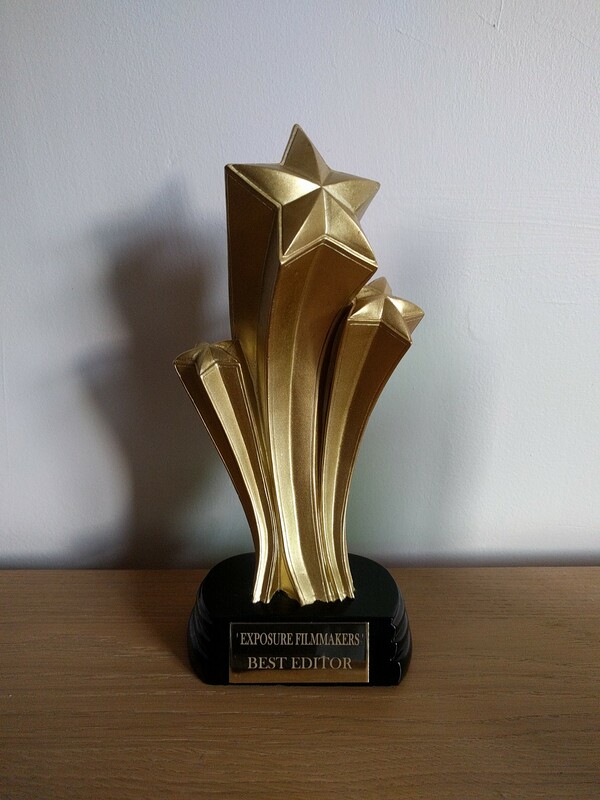 Massive congratulations to SUSUtv and Wessex Films for winning a total of seven awards for their films submitted as part of the Exposure Filmmakers 48 Hour Film Challenge at last month’s Southampton Film Week. SUSUtv has been awarded ‘Best Editor’ for their submission Sentence of Sentience that tells the story of an AI who is given 24 hours to live as a human. Wessex Films took home six awards for Best Screenplay, Best Director, Best Cinematography, Best SFX, Best Actor and Best Actress. Society Spotlight: SUSUtv – What’s It All About? 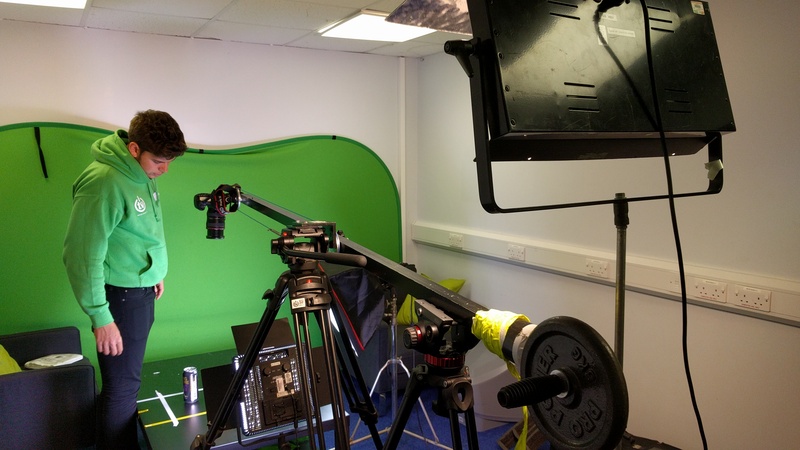 “SUSUtv is Union Southampton’s television station, and since I joined at the beginning of my first year, I’ve had the chance to learn skills in production, directing, editing and plenty more.